Prius v is much like its impressive hatchback sibling but with much more passenger and cargo space. Fuel economy takes a bit of a hit. Prius v isn’t just a wagon version of the Prius; it’s 5 inches longer overall on a 3-inch-longer wheelbase, and it’s almost 250 lbs heavier. The extra weight and poorer aerodynamics of the squared-off body are to blame for its lower EPA fuel-economy numbers. 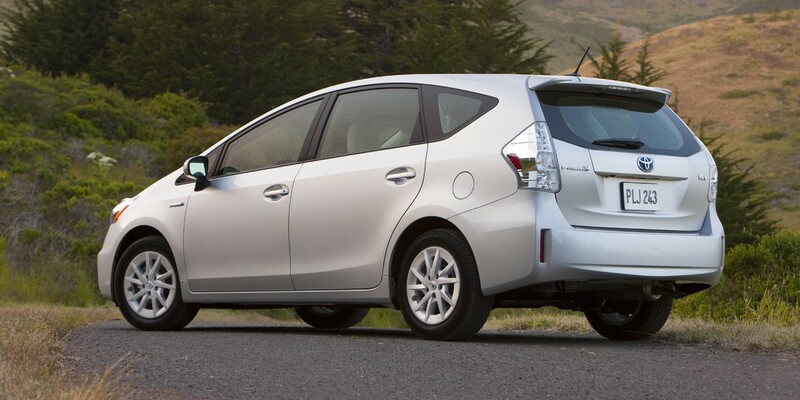 Prius v is a station-wagon counterpart to the traditional hatchback Prius. Its longer wheelbase results in more rear-seat legroom, and its longer overall length and squared-off rear roofline result in nearly 30 cubic feet more cargo space. It uses the same powertrain as the regular Prius, but gets EPA ratings that are lower by about 8 mpg. 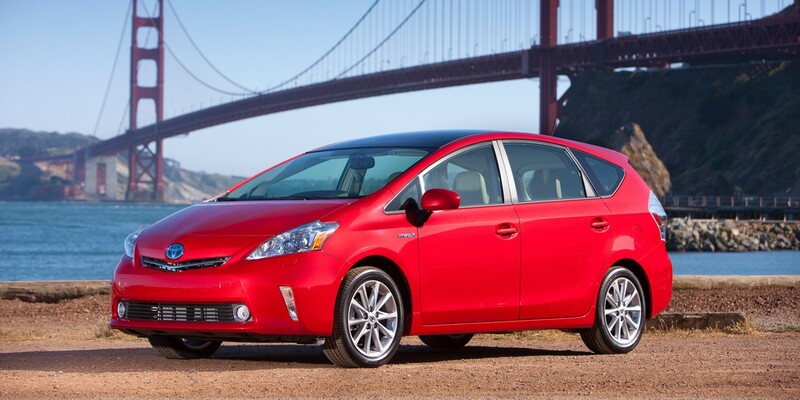 Prius v has seen little change since its launch as a 2012 model. 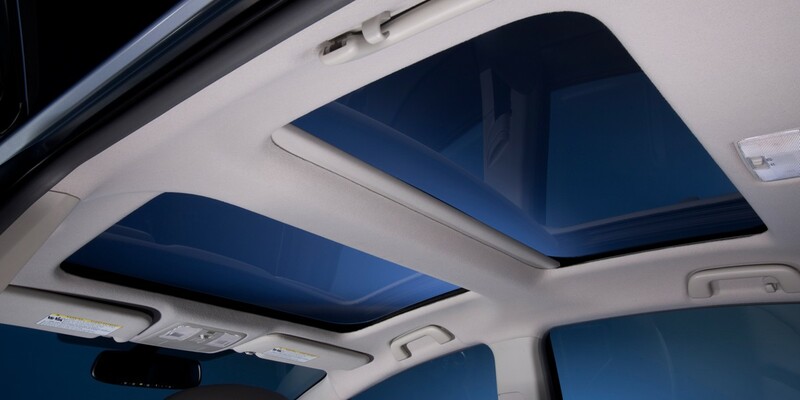 For 2014, it gets daytime running lights and the available panoramic moonroof is now a standalone option on the mid-line Three trim level. 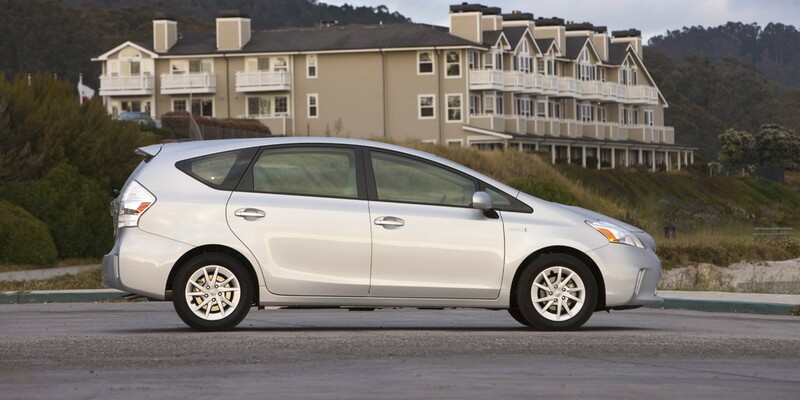 EPA estimated fuel economy for the 2014 Toyota Prius v is 44 mpg city/40 highway. In Consumer Guide® testing, we averaged 45.1 mpg. That’s an excellent result even in a test consisting of mostly highway driving. 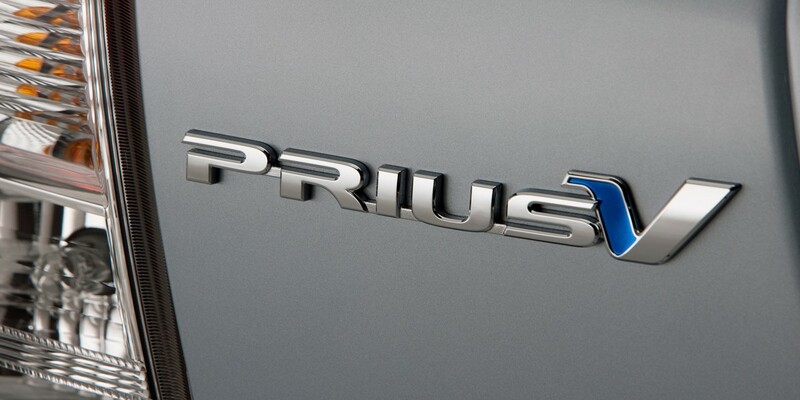 The Prius v uses regular-grade gas. Though Prius v gives up some fuel economy compared to the original Prius, its excellent packaging makes it an arguably more attractive option for families and active folks looking for better gas mileage than most any midsize car or SUV can deliver. 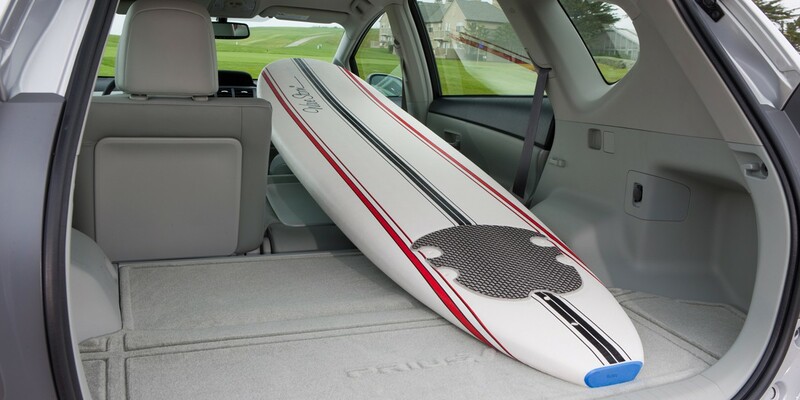 This is a practical, roomy wagon that can easily achieve 40 mpg and be bought with most every feature you could want for $30,000 or less. 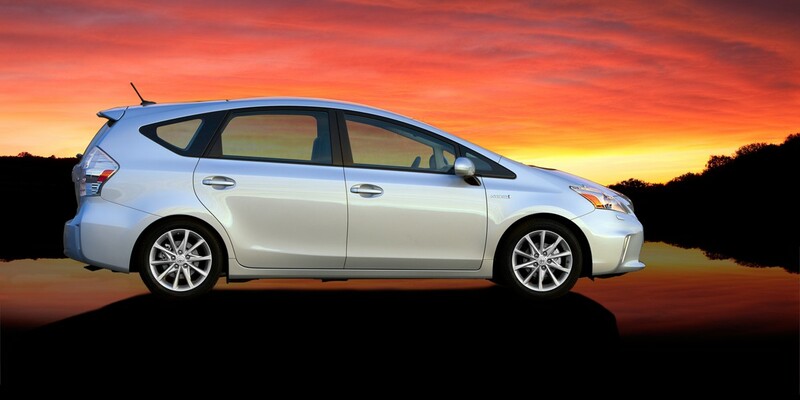 Prius v is one of the best values on the market today.